Woodlands Hospice has many wonderful volunteers who dedicate their time and valuable experience. One of our valued volunteers has taken this generosity one step further and is undertaking a daring challenge in a bid to raise funds for the Hospice and its services. Wing Walking - A preview of what Debby will be undertaking on 6th August! Debby McEvoy-McBrias is a Volunteer Ward Helper on the Hospice’s inpatient unit, regularly helping out on a Wednesday and a Saturday. 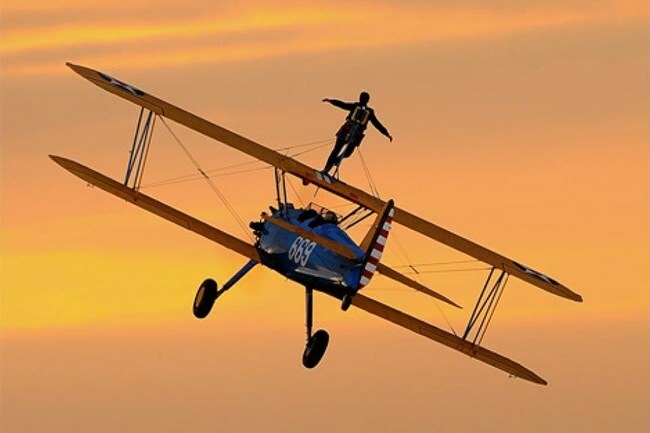 The self-confessed dare-devil has decided to complete a Wing Walk challenge in an effort to raise money for the Hospice, which involves standing on the wing of an aeroplane - whilst in the air! She will be taking to the skies in Yorkshire, at Breighton Aerodrome on Sunday 6th August 2017. The generous volunteer, who works as a Social Care Provider at Kirby Resource Centre when she’s not volunteering, has been completing challenges for charity over the past 5 years. Over this time, she has taken part in sponsored walks, abseils and even sky dives but the wing Walk will be a completely new experience. Debby is aiming to raise £1000 in sponsorships for the challenge and is approximately half way to her target. 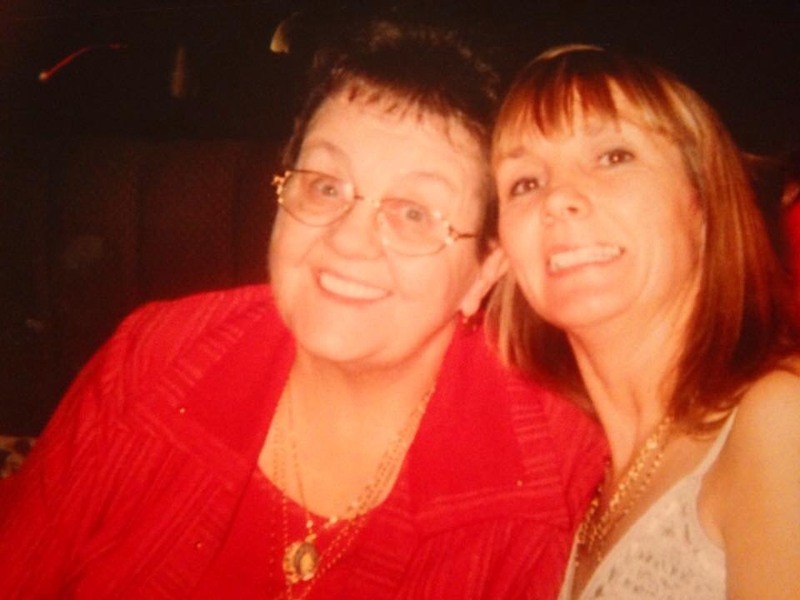 If you would like to support Debby in her fundraising, you can donate via her Just Giving Page.